Stroll around the lagoon (ideal for those with buggies, walk to the pier, along the beach or enjoy spectacular views on the cliff walk. You’re spoilt for choice. For the more enthusiastic walker, why not experience the 13.8km Carrigfadda Hill Walk where there is a 7 metre high Marian Year cross at the summit. 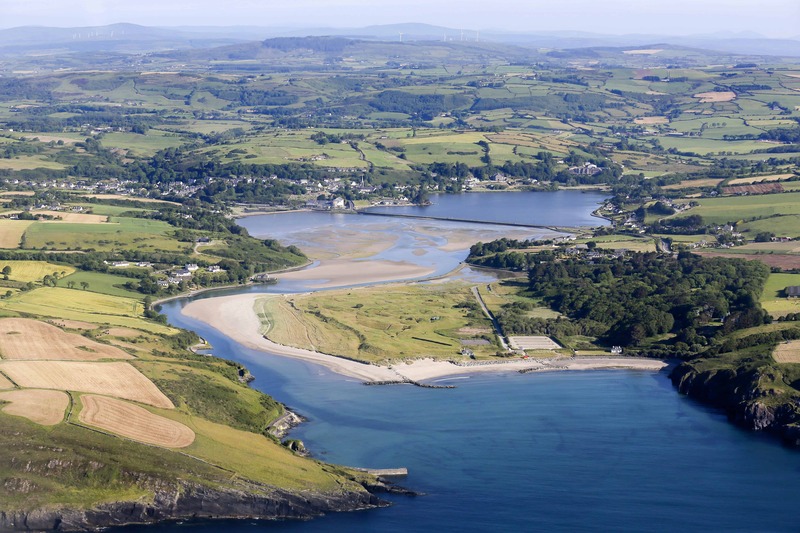 There are fantastic panoramic views of the West Cork countryside as well as the coastline. Ask around the village for a copy of ‘Rosscarbery Walks’. There are also several flat, picturesque jogging routes around the lagoon, estuary and beach.